Emma in Superbad. Emma as Jules in Superbad (2007). 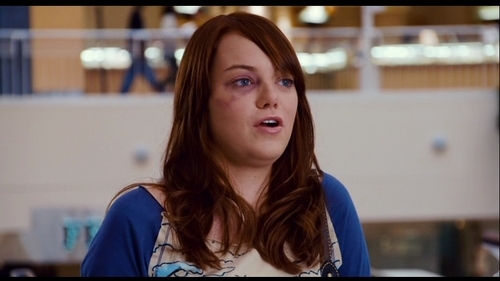 HD Wallpaper and background images in the এমা স্টোন club tagged: superbad image screencaps 2007 emma stone jules. This এমা স্টোন Screencap might contain পিয়ানোবাদক, সংগতকারী, accompanyist, প্রতিকৃতি, ধনু, and চতুর.